This year, we are supporting the Get Me 2 the Top UK student competition, which is open to students studying interior design, or an equivalent major, in college. Our very own UK Director of Customer Success, Tamsin Slatter, was chosen to serve as a judge for this competition. Previous Ukraine SBID Get me 2 the Top 2018 Award Ceremony. 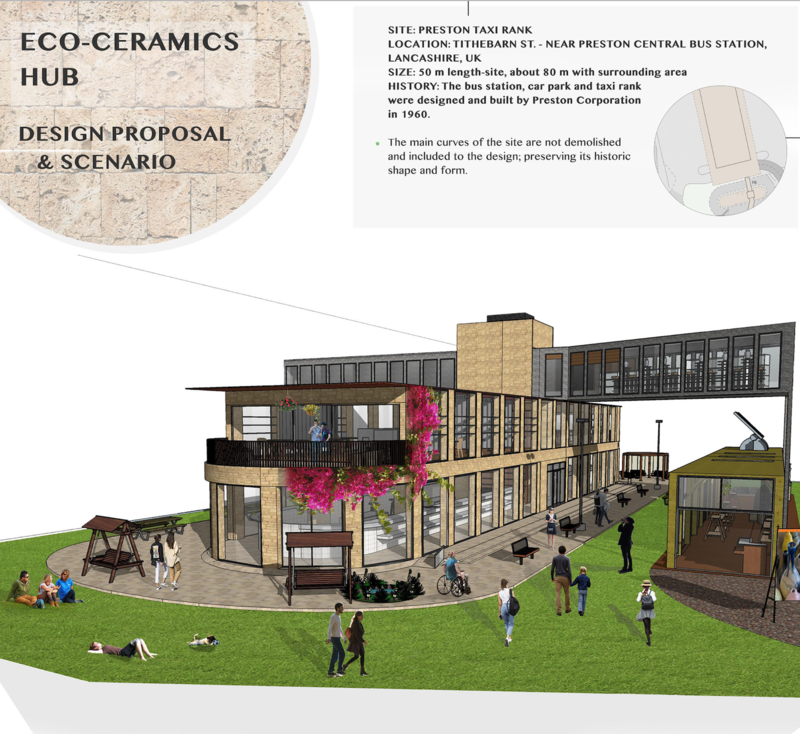 The first-place winner, Tacan Ibrahimoglu from the University of Central Lancashire, will receive a three-month internship with a leading UK design practice, as well as an honorary student membership with the SBID. The second- and third-place winners, Rachel Adams from Southampton Solent University and Joe Deakin from Birmingham City University, will also receive honorary student memberships with the SBID, and their projects will be featured in an issue of eSociety magazine, the official magazine of the SBID. "Vectorworks is delighted to be involved with the SBID Get me 2 the Top competition,” said Slatter. 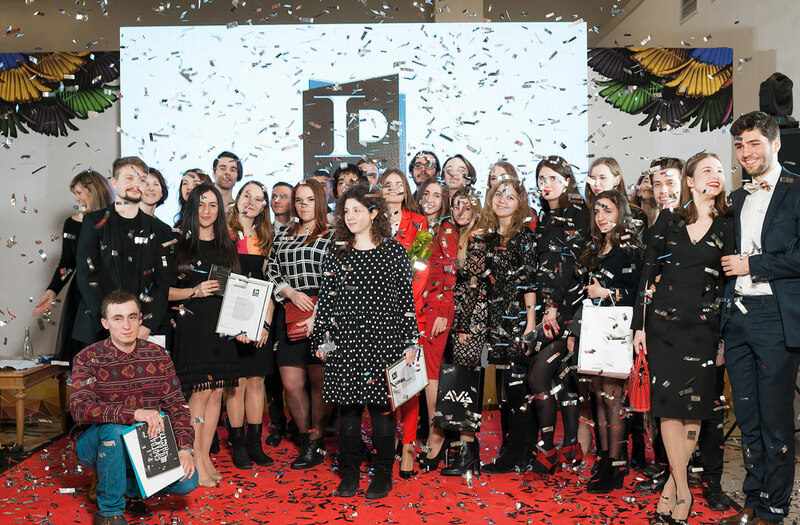 “It was a privilege to review the innovative entries and witness the depth of talent emerging to further enhance the UK's reputation for young and vibrant design talent." You can learn more about how Vectorworks helps interior designers advance in their careers here.